Valentines day is coming up! 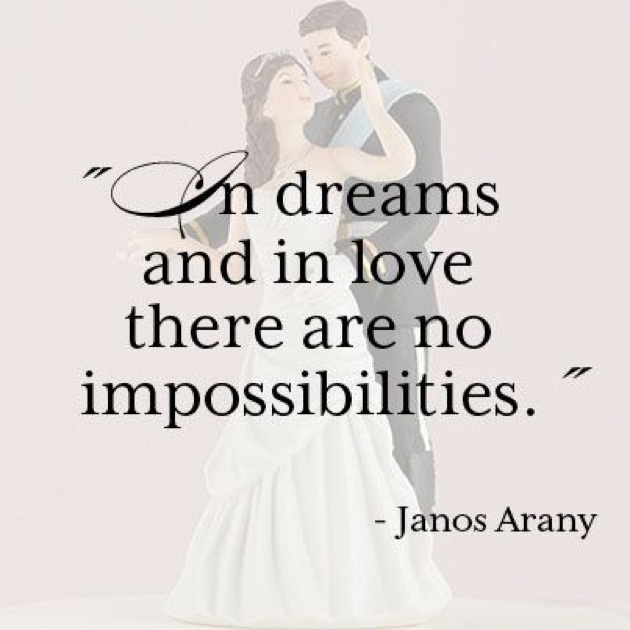 we have the most loveliest collection of inspirational valentines day quotes on web just for you. 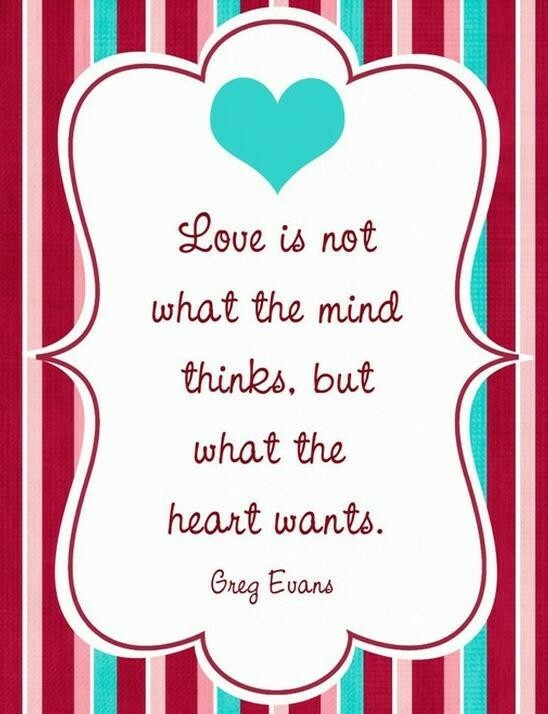 enjoy these beautiful valentines day with a heart filled with lots of love and a taste of positive inspiration. 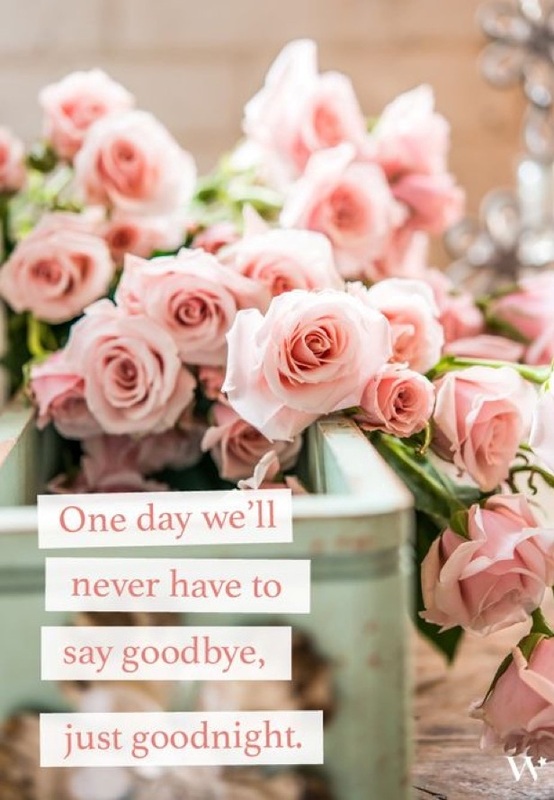 write these beautiful valentines day quotes on greeting cards for your loved ones, or just read them to make yourself feel warm and fuzzy inside. 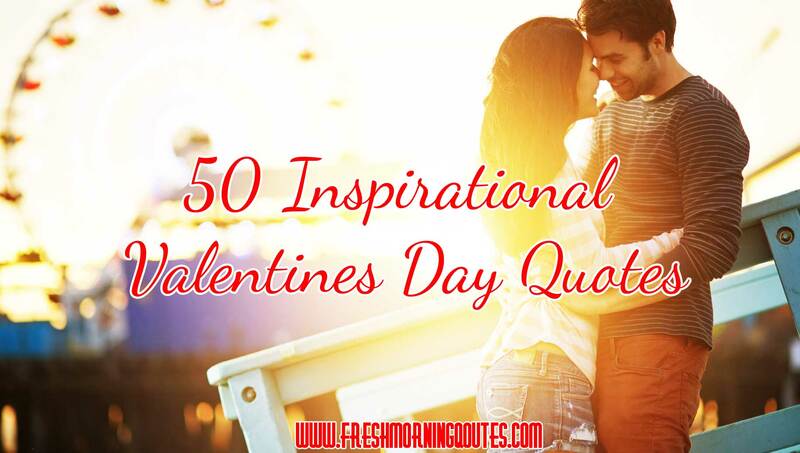 Make your Valentine’s Day more loving with these inspirational Valentines Day quotes. Inspirational valentines day quotes are all about the beauty and purity that one attaches with love. If you think keenly, then even Valentines Day has got a pious connection somewhere. Therefore, on such a day it is apt that you share some inspirational romantic messages with your loved ones.